The ceramic white-blue Slingerland Flow Bowl is moulded and – finished by hand. 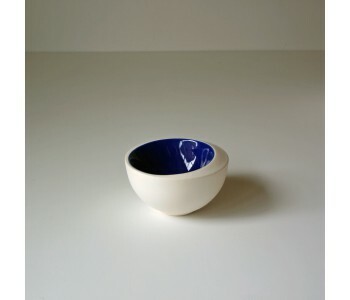 The bowl is part of the Flow series by Olav Slingerland. 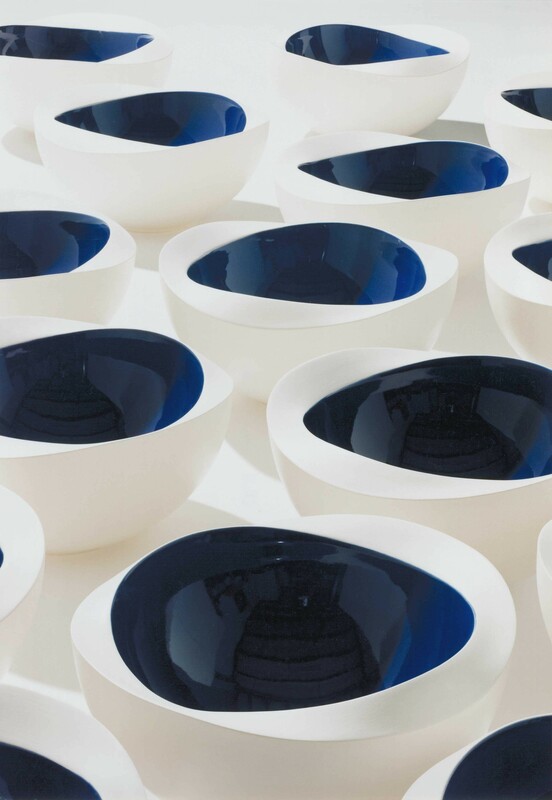 The series consists of bowls in various shapes and sizes. The bowl is an elegant addition to your table decoration, in combination with other items or on its own. Flow is characterized by organic shapes and by the balanced combination of a lustrous, white exterior and a deep blue interior. The white and blue colors can be easily combined with other items in your area. For instance, the bowl forms a beautiful contrast with a more austere area. The bowl stands out even more if combined with another shape or size from the Flow series! Bowls and dishes are more versatile than you might think. The bowls and dishes are not only a utensil or decoration for your living room, but are also a great addition to your kitchenware. For example, use bowls that differ in shape and size for your fruits and vegetables, and for some great variation in your kitchen. This brings more enjoyment into the kitchen! 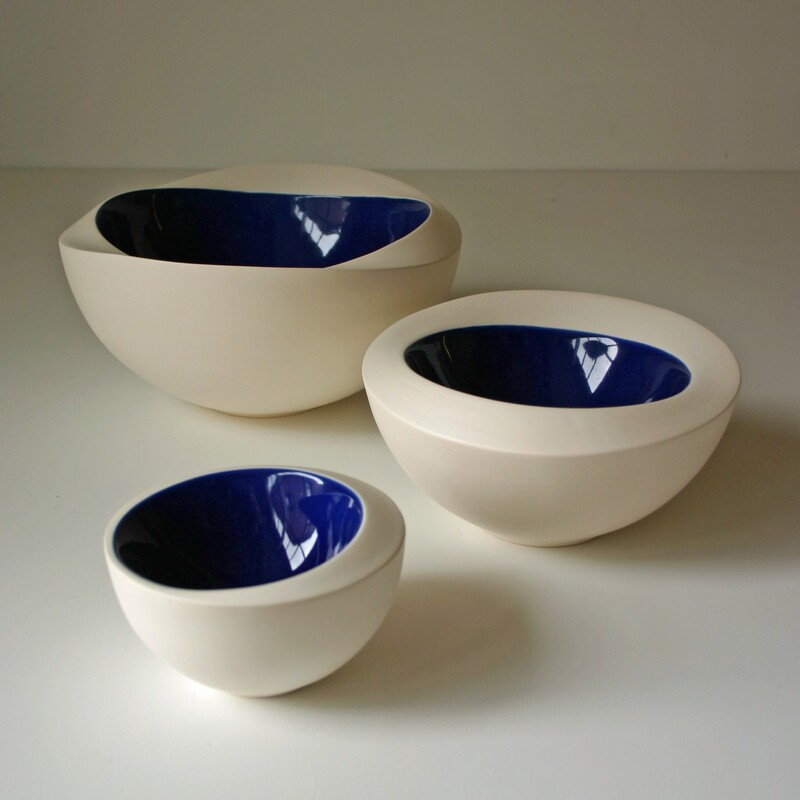 Olav Slingerland graduated from the Design Academy Eindhoven, where he studied the ceramic process. During his studies, he became increasingly enthusiastic about moulding clay. In addition to the vast creative freedom, this technique gave Singerland the opportunity to produce his own ceramics. The application of moulds allows us to offer medium-sized series. Including the Slingerland Flow Bowl. 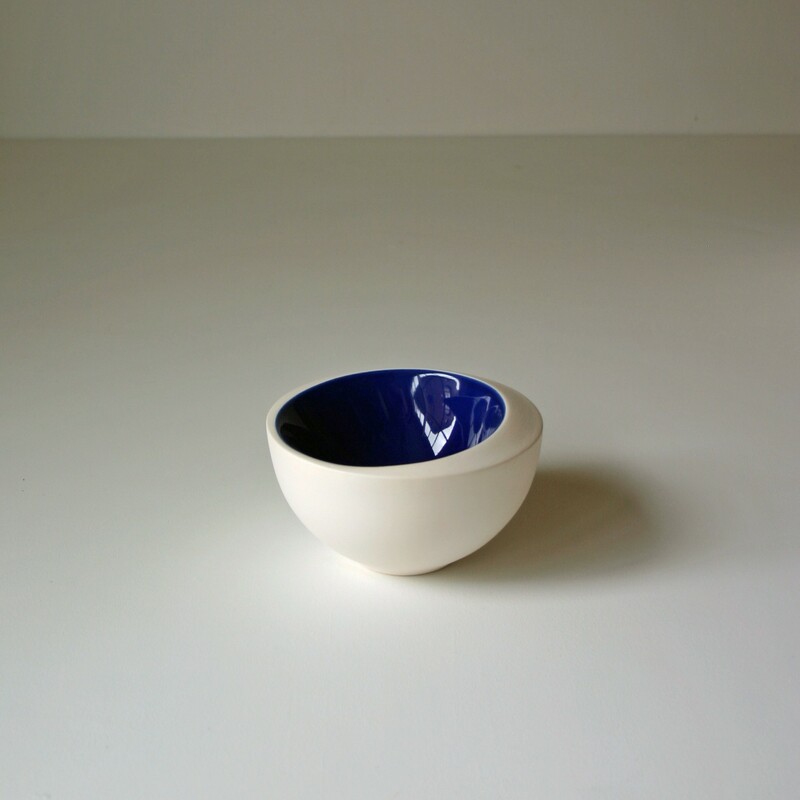 Yet, every product in the ceramic series by Olav Slingerland is handmade and produced with attention to detail.